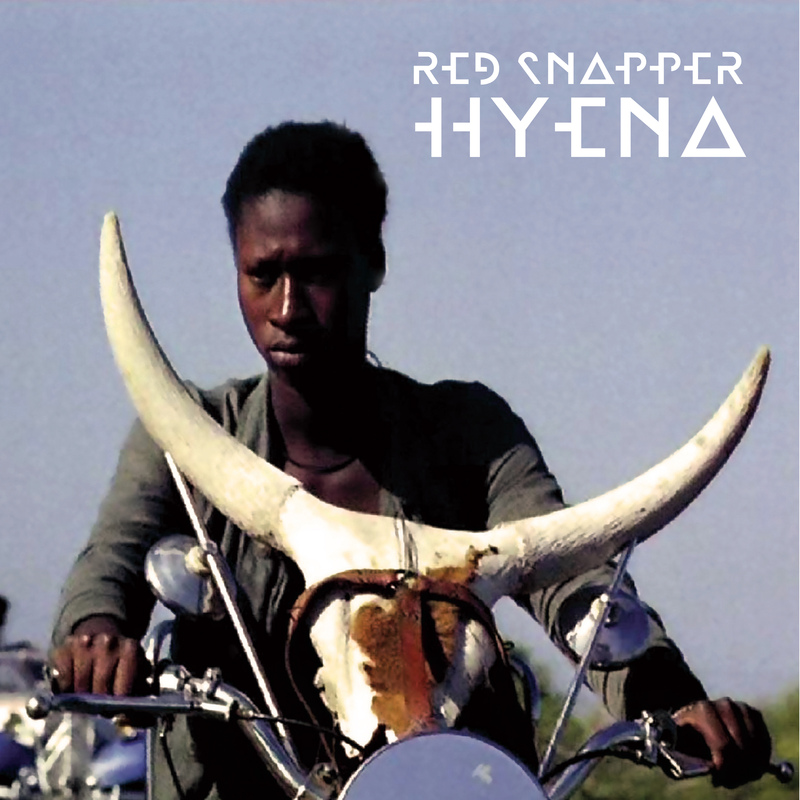 The ‘Hyena’ album was inspired by Red Snapper’s soundtrack for cult 70s Senegalese road movie ‘Touki Bouki’ – the first independent African film ever! – which was restored by Martin Scorcese and is itself an afro-funk odyssey. Red Snapper toured with the film for a year, playing the soundtrack live to audiences across Europe. Hitting the studio at the end of this long haul enabled the band to deliver a super-tight energized performance, reminiscent of a 1970’s approach to recording. More than a soundtrack ‘Hyena’ is a timeless, African influenced album which has as much to do with the future as it has the past.